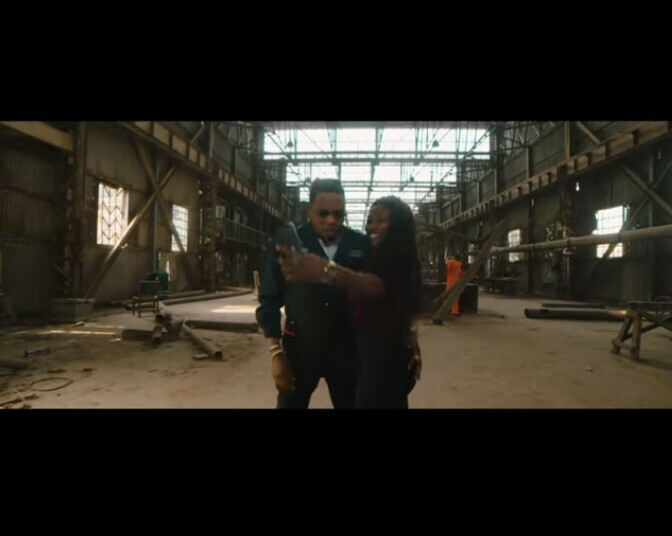 Qdot drops the visuals to his single titled Gbese meaning Lift Up You Leg. The song was released sometimes last year and it has been buzzing the airwaves. Gbese is a song Qdot fan has got massive love for and the video was directed by Frizzle and Bizzle films. Watch and Download the video of Gbese by Qdot.